Heat the water until it begins to boil. 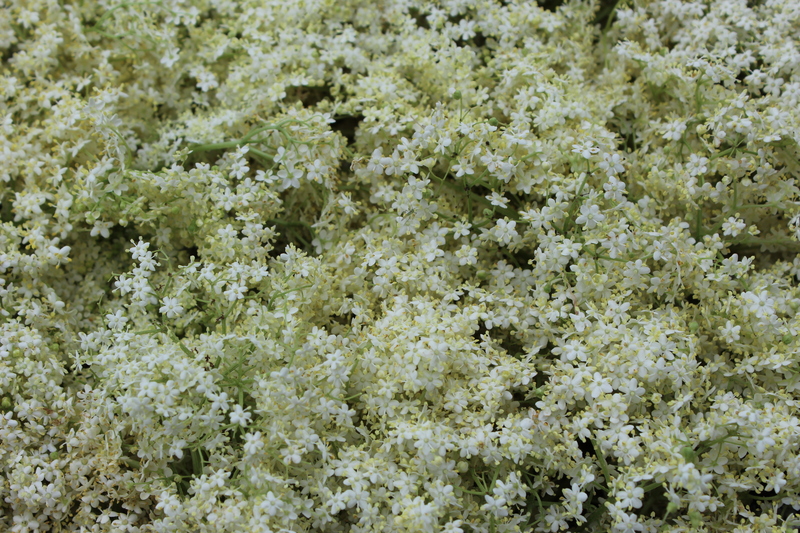 Carefully remove all the small insects and other not-elderflower-objects from the elderflowers heads, but DON’T rinse! Rinsing them will remove the pollen from the flowers, and the end-result will be less tasteful! Place all ingredients, except water, in a heat proof bowl and cover it with the boiling water. Stir to combine and dissolve the sugar. Cover the bowl with a lid or plastic wrap and fridge for 3-4 days, stirring occasionally (at least once a day). 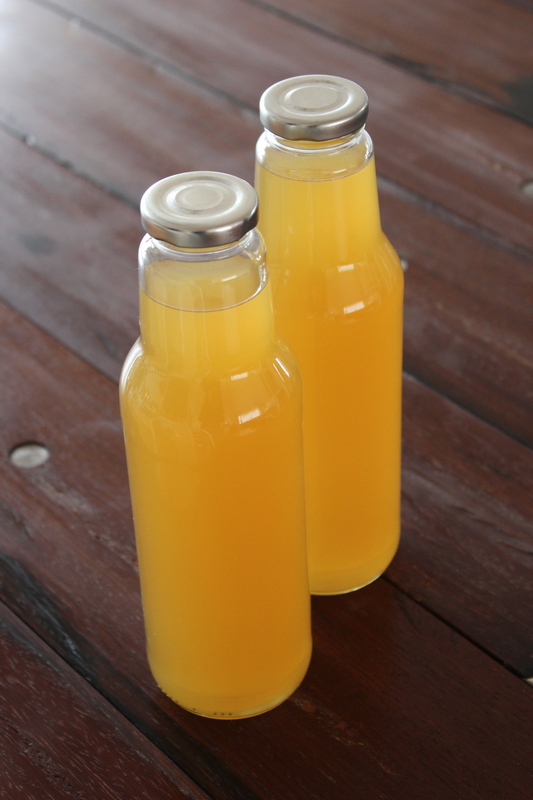 Filter the juice through some tightly woven fabric and into cleaned bottles or ice cube bags if you want some for the freezer. If bottled, keep cool for up to 4 weeks. This portion makes 6 cups of elderflower cordial, but I have chosen only to bottle 4 cups, and make syrup from the remaining 2 cups. 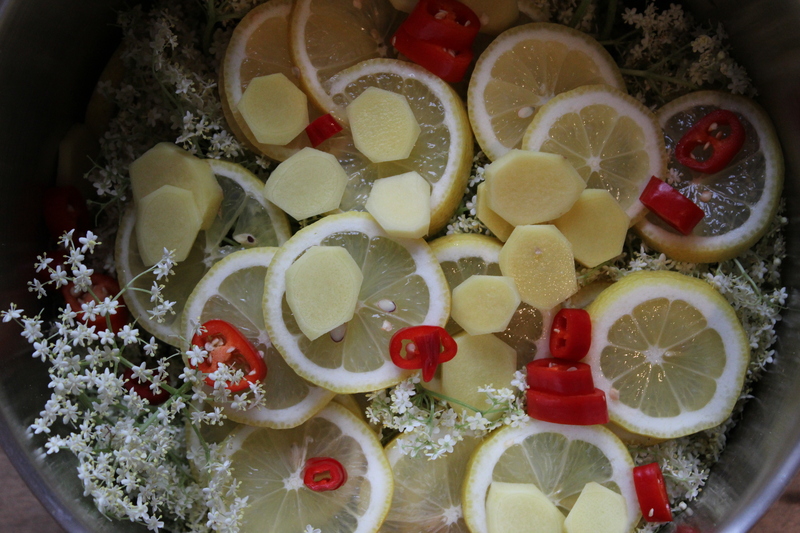 Heat up the elderflower cordial at low-medium heat in a saucepan. Stir occasionally and let cook until reduced properly. It is up to you, what you think is ‘properly’, but i have reduced it down to 1 cup. You can easily reduce i more, but be careful that it doesn’t burn. 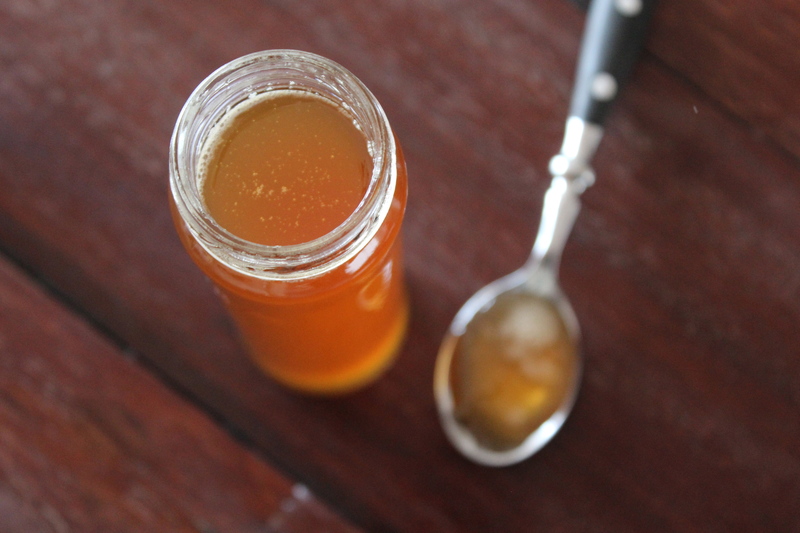 Use for Elderflower Latte, as a syrup for aged cheese, as a cocktail syrup or as an ingredient to you summer cupcakes. When having a vegetable garden, one always looks forward to digging up the first new potatoes and picking the first sun ripened tomatoes 😀 Every year we try to plan it, so that we can have the first potatoes in late May, but as the spring weather in Scandinavian are quite varying with both rain, freezing weather and snow it can be difficult to plan anything 😦 So this year we had to wait until mid-June before we could dig up small, yellow gold nuggets 😀 But, but, but it was definitely worth the waiting! 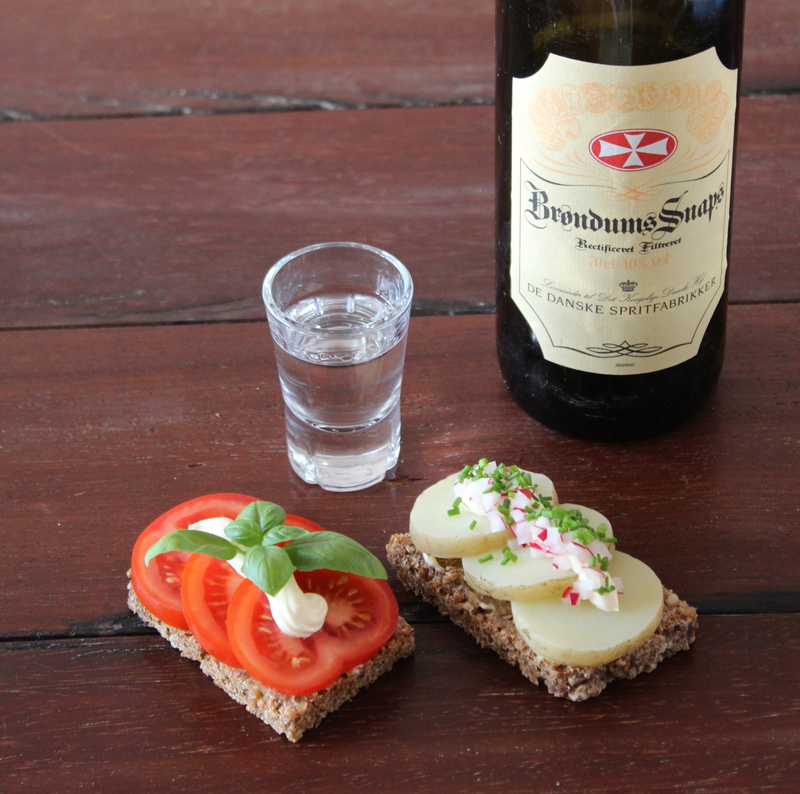 Divide the two rye bread slices in half, and place on two plates. 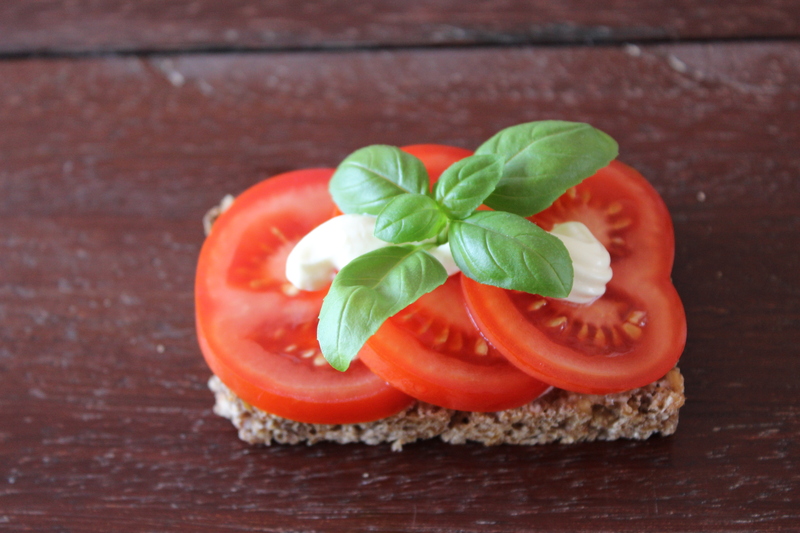 Slice the cooked and cooled potatoes and the tomatoes into 1/2-inch slices and place on the bread like shown on the pictures below. Add a thin stripe of mayo on top of both potatoes and tomatoes. Top of the tomatoes with basil and season with salt and pepper. 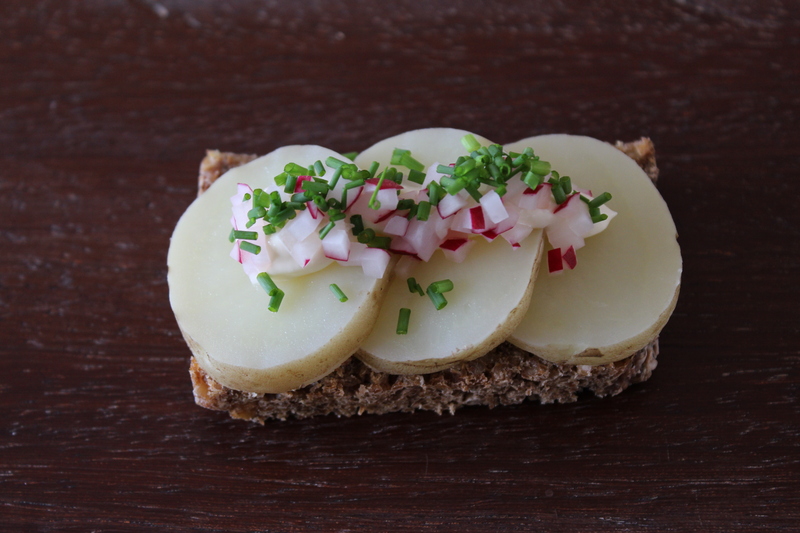 Spread out the chopped radishes and chives on top of the potatoes and season with salt and pepper as well. Hopefully Chris will get exited when he opens the front door, after a 10 hour drive from Norway, and smells the sweetness from the warm peaches together with a cup of hazelnut coffee. Cut the peaches in half and remove the stone. Cut each half into 4 pieces and place in a mixing bowl with honey and lemon zest. Use your fingers mix. 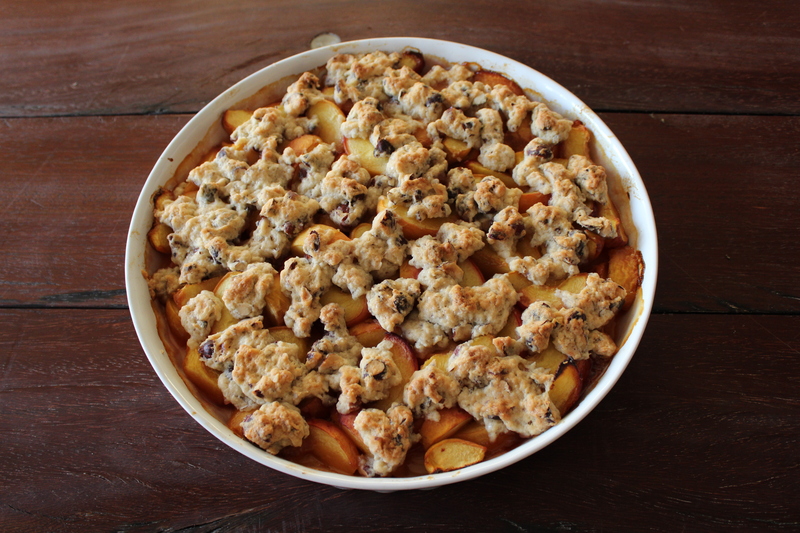 Transfer the peach mix to an ovenproof dish and bake at 300F for 10 minutes. Chop the cold butter and mix it with sugar and flour. Mix until it look like small sand seeds. Assemble the dough with the cold apple juice and add the chopped hazelnuts. 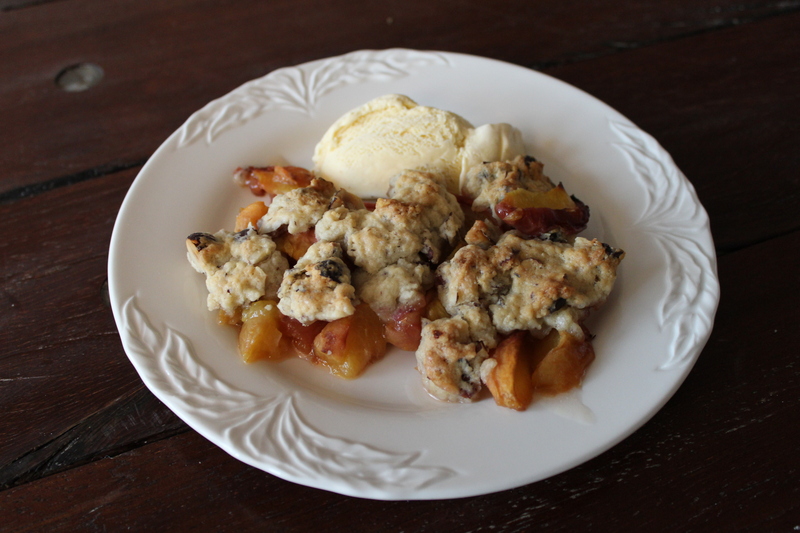 Crumble the dough out on top of the baked peaches and bake at 350F for additional 20-25 minutes or until crust is golden. 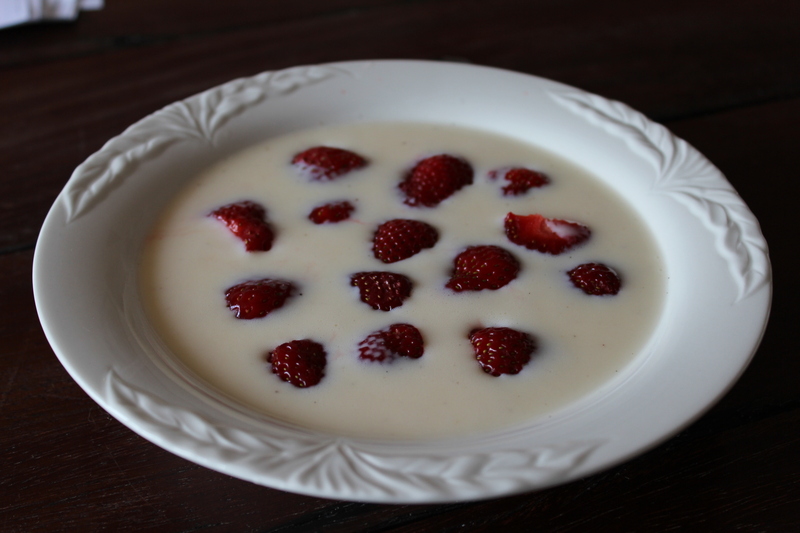 I don’t know the origins of cold buttermilk soup, but I know that the Danes eat quite a lot of it during the summer months. 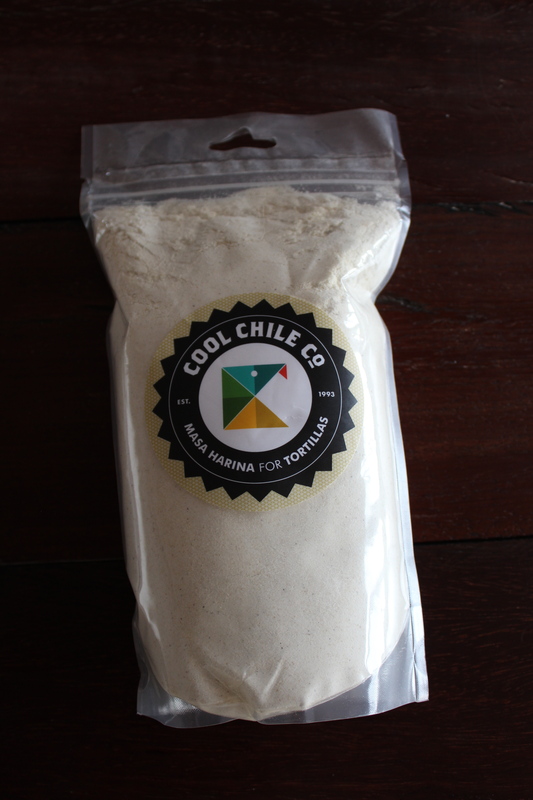 It can be bought pre-fabricated in different variations i all supermarkets. I love it just as much as everyone else, and thinks that it is the perfect summer dessert, but what I don’t understand is, why people buy pre-fabricated products when it only takes 5 minutes to make your own. And then you know what’s in it, instead of all the additives in the bought one. It is best when served immediately, and as it only takes a few minutes to make it should be possilbe for everyone 🙂 Hope that you will enjoy it as much as I do! Place egg yolks, sugar and vanilla sugar in a bowl and whisk until thick and light and all the sugar has dissolved. Slowly add the buttermilk while whisking. Add lemon juice and whisk for a few seconds to combine. Instead of writing a lot about how great it is, you should just try it and let us know what you think! 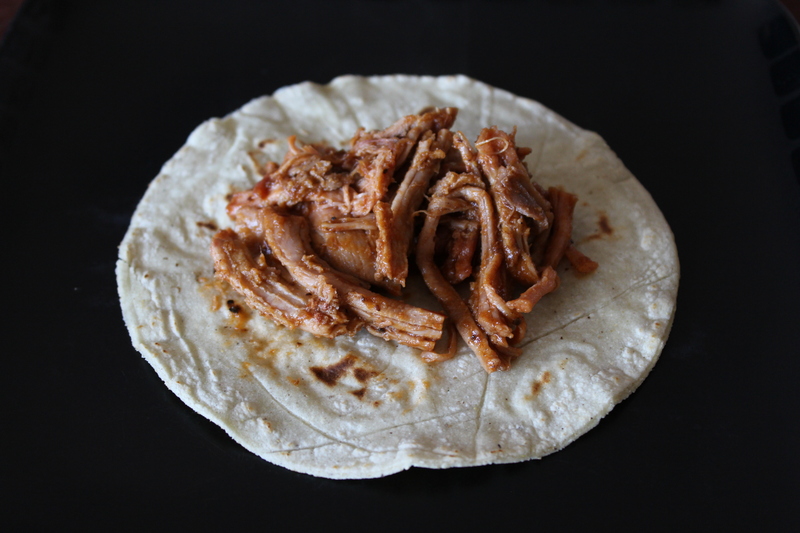 Place the pulled pork on a pan together with BBQ sauce and jalapeños hot sauce. Warm up at medium heat and let cook until the meat gets caramelized (this happens as there are quite a lot of sugar in the BBQ sauce). Heat the tortillas for a few seconds until they get soft. 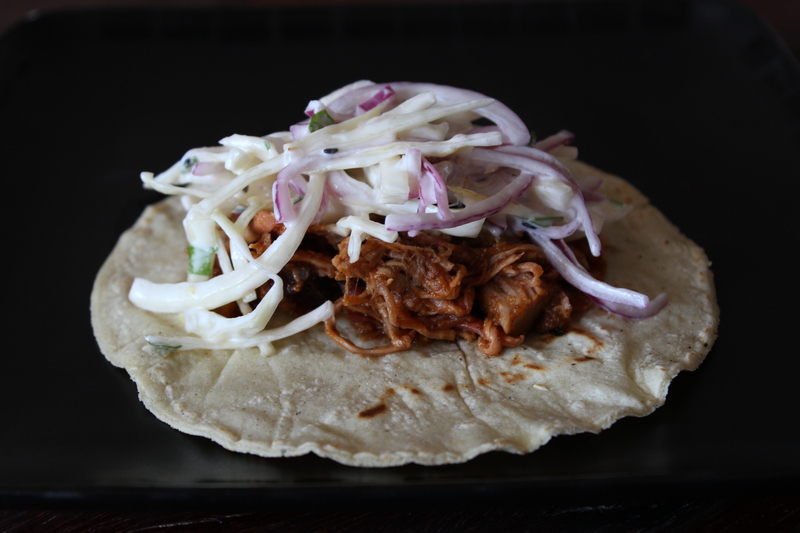 Place 1/4 cup caramelized pulled pork on the warm soft tortilla, followed by summer slaw. Place lemon juice, confectioners sugar, mayo and sour cream in a mixing bowl and stir to combine. Set aside while slicing the cabbage and onion. 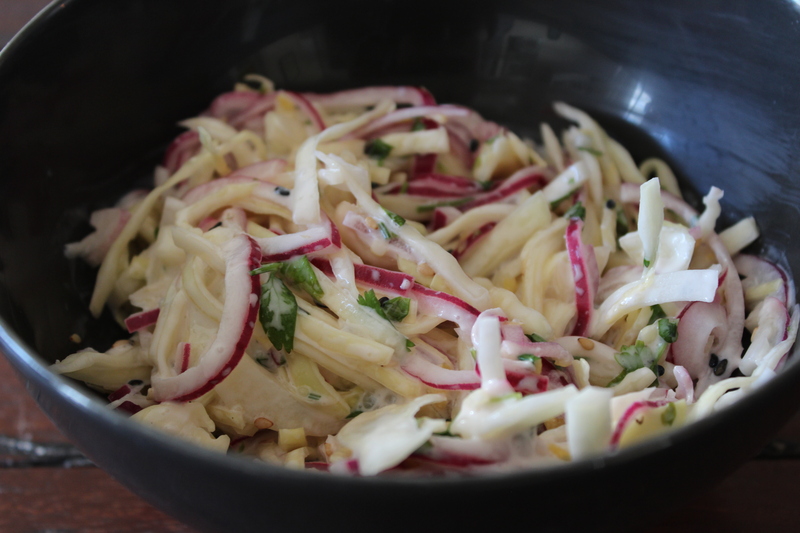 Slice both cabbage and onion finely and combine with lemon zest, chopped cilantro and both white and black sesame seeds. Pour the dressing over cabbage mix and combine well. Fridge for at least 30 minutes before serving. 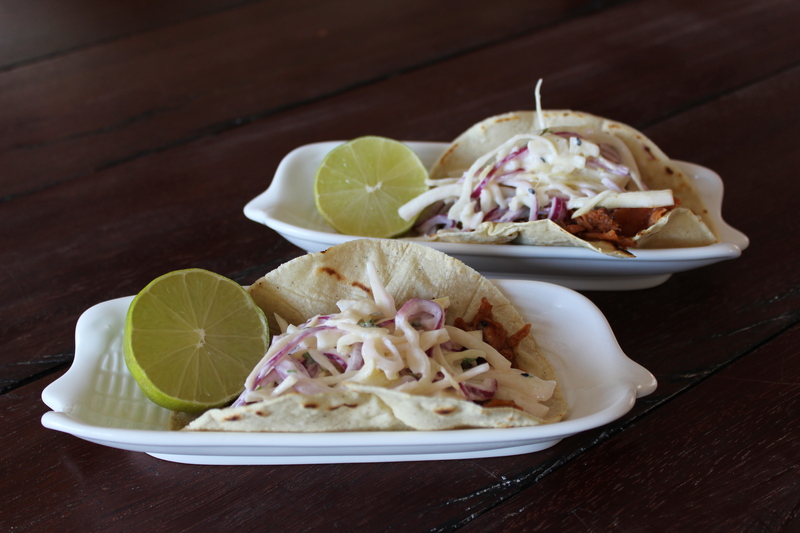 How often do you eat burritos/tortillas. Well, we eat them quite often as we find them perfect when ever we have leftovers. 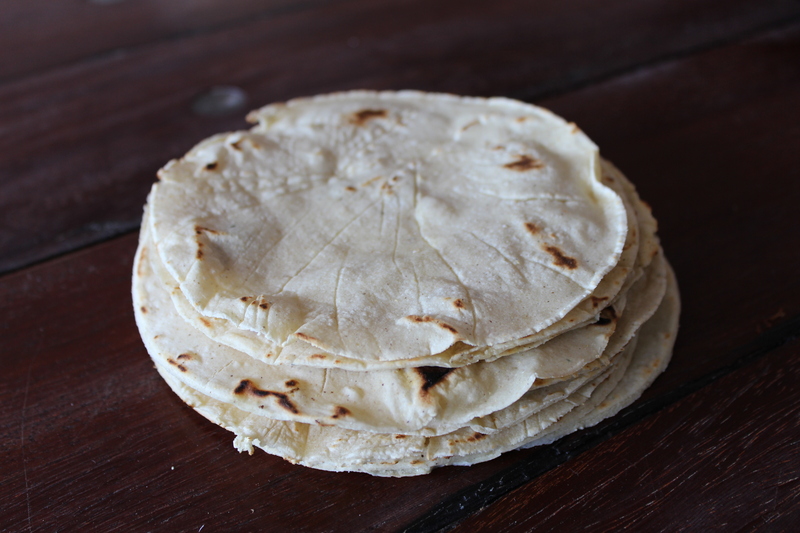 We have always just bought wheat tortillas from our local supermarket, but one day decided that we would try to make them ourselves. As you can see in the recipe below, we chose to use chicken stock, but you can also just use hot water or if you want to spice it up a bit, you can use beer. Combine flour with hot chicken stock to form a dough. Leave covered for 15 minutes. The texture should be soft clay but not sticky. Knead in more water if necessary. Divide dough into 12 equally sized balls. Roll out dough balls between two sheets of baking paper until thin. If you would like your tortillas to be perfectly round, you can use a cake cutter (the one used here is 5.5 inches). Heat a dry pan until hot. Place one tortilla in the pan and cook for 20-30 seconds on each side. Remove from the pan when the tortilla puffs up. Keep covered while baking the rest.